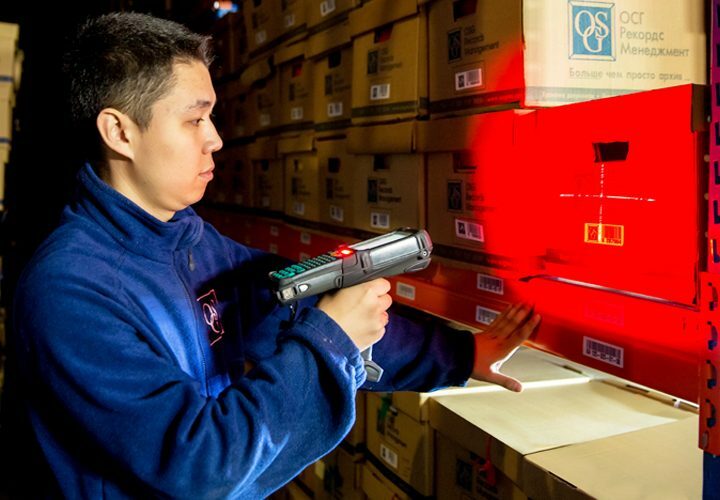 OSG archives are purpose-built for storing documents. They are modern, clean and strong racking is perfect for holding large quantities of documents. Outsourcing your document storage is a good example of Business Process Outsourcing (BPO). It enables you to save on in-house costs such as office space, storage systems and expensive archival staff. Your new i-Archive interface allows your staff better manage your documents and information. Staff work faster. Your documents are protected from fire and flood. Access is restricted. OSG experts are able to advise you on complex laws including retention periods. Your staff will find their new i-Archive interface simple to use. OSG advise you on every aspect to ensure a smooth integration. Start with your head office and then expand this success to wider regions. OSG has an impressive network of offsite document storage centres. Companies have more and more documents. They constantly need to upgrade their systems to share, store and locate documents. By using OSG’s archival document storage, you will never need to worry again. We have modern, professional document storage facilities that are purpose-built for the job. On top of this OSG provides you with intelligent online interface called i-Archive that allows you to manage documents effortlessly. 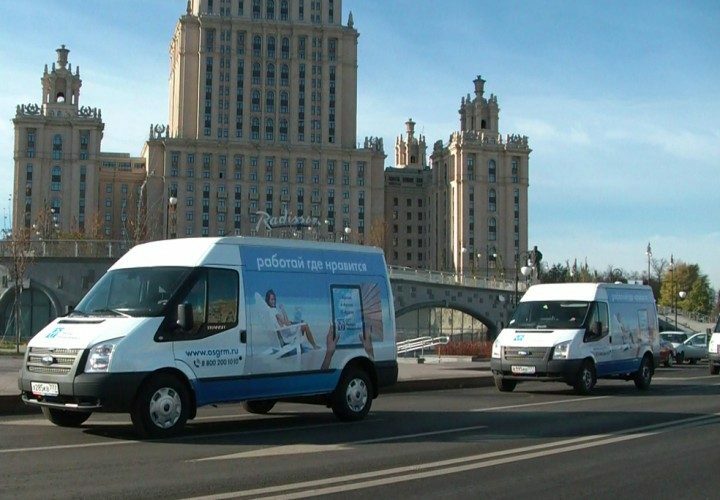 As Russia and the CIS’s largest document storage and management company, we are well placed to provide you with an unrivalled archival document storage service. OSG setup your i-Archive online interface. 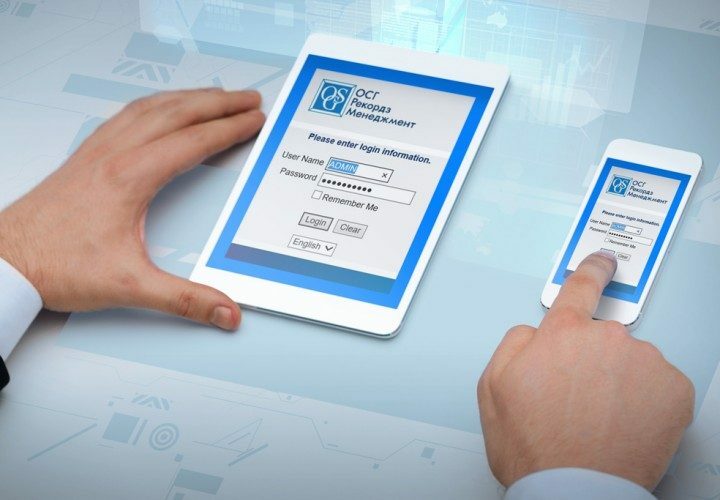 Now your staff can manage your offsite document storage with the click of a mouse. It is intuitive and needs little or no training. OSG lorries transfer your entire archive to OSG's offsite document storage centre. All details are uploaded to i-Archive. Documents are stored in protective boxes which can hold 2,500 documents. Boxes are placed on racking. OSG's centres are purpose-built for storage, many are A-Class. Use i-Archive to request collection or return of documents. OSG couriers do the work, standard service or rush. 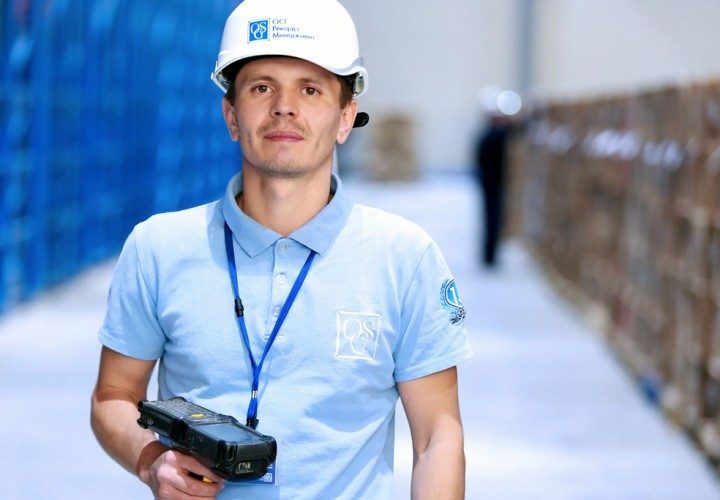 Items are scanned at every stage so you can track any item easily. Use your i-Archive interface to request scans from documents in storage. 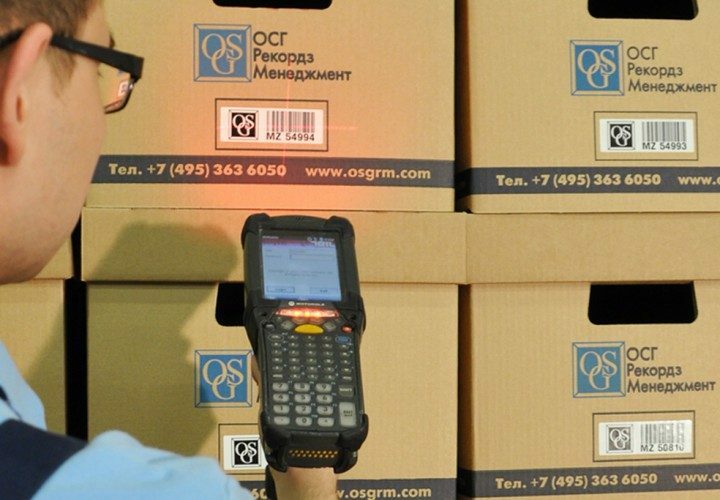 OSG technicians retrieve, scan and upload items securely. When items reach the end of their retention period, you may request confidential destruction. This is the safest way to protect your data. Please note that these guides are in Russian. English versions are being prepared, please send us a request to receive a copy in English.